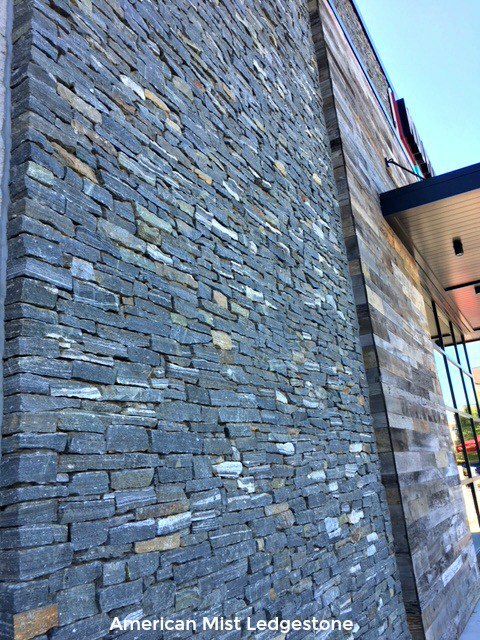 Ledgestone veneer has always been popular but as the trend in modern design increases so does the demand for ledgestone. When we compare ledgestone sales in 2017 v 2018 (YTD) we have seen a 12% increase (approximately). When I ask our Authorized Dealers and other industry experts what they attribute the majority mention an increase in modern and contemporary design trends.